7-Eleven for Windows Phone lets you see 7-Eleven store locations near you, star your favorites, filter locations by services like hot food, gas, propane and more. Find out what’s going on now in the Events section. 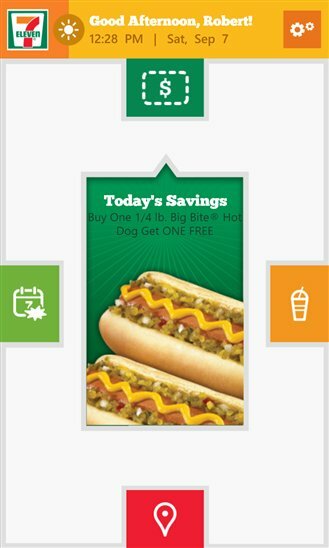 With coupons, see what products you can save on and tap to redeem at any 7-Eleven. Share when you're done to brag about your savings. You can also link your account to Foursquare, check-in and start to earn your rightful Mayorship. 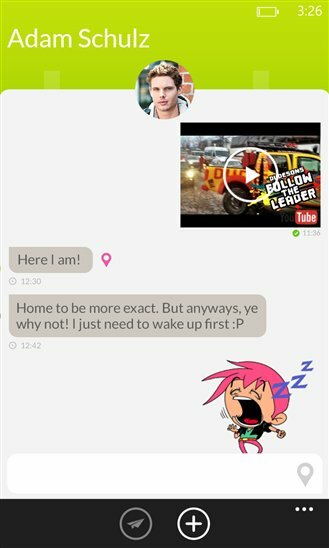 Jongla for Windows Phone lets users send text messages, images, stickers and share location with other Jongla users. Three main screens let users manage their communication; "Friends" page lets user manage their friends, "Chats" screen lists all conversations and users can personalize their profile on "Me" page.